It might be hard to believe for most Millennials, but there was a time when satellites didn't circle the Earth providing detailed aerial imagery to help us get around. Gone are the days when spilling coffee on your already tattered paper map could ruin your hunt. Nowadays, technology rules the roost and hunters that can master the latest innovations get there first and kill more often. 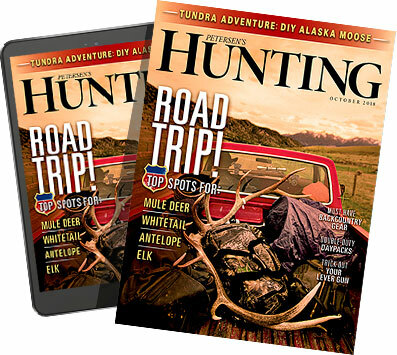 Whether you're chasing blacktail deer on a remote Alaskan island or Cape buffalo on the Caprivi Strip, with an outfitter or DIY, there should be no guesswork when it comes to your direction. To wit, here's some gear that will rev up your dream adventure anywhere in the world.